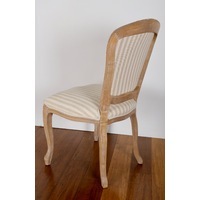 The Ainsley dining chair seeks to bring the chic hamptons aesthetic to your dining room. 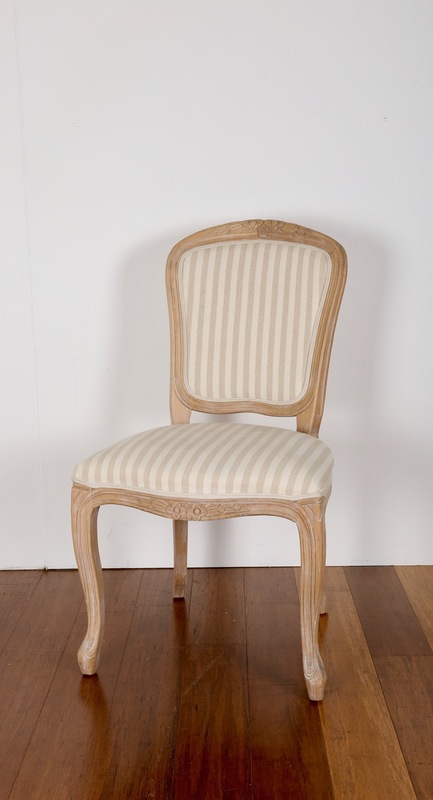 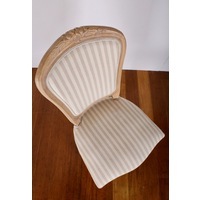 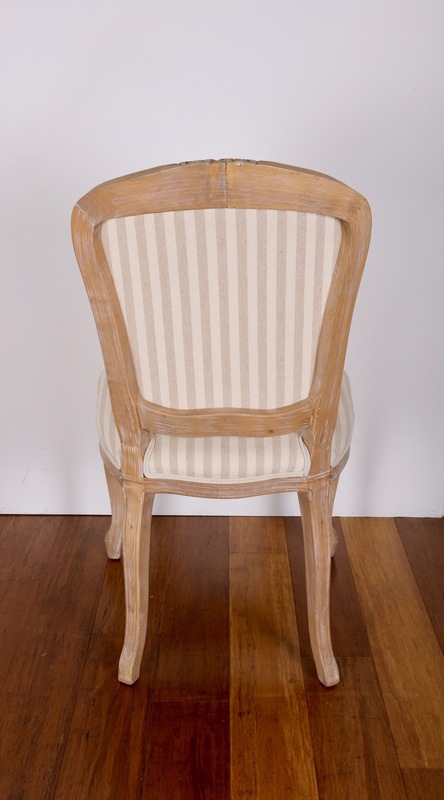 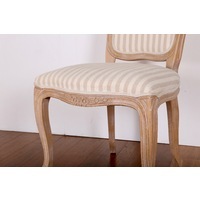 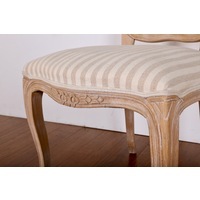 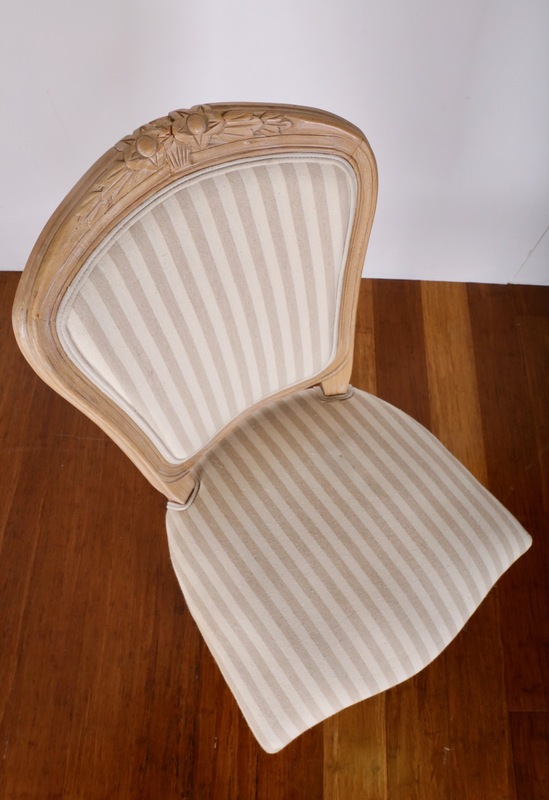 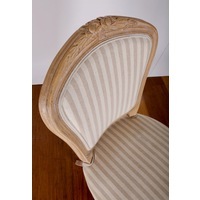 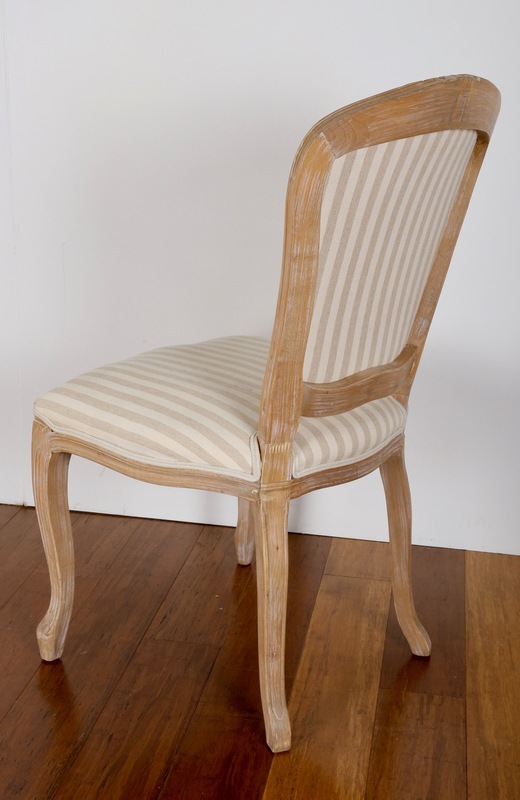 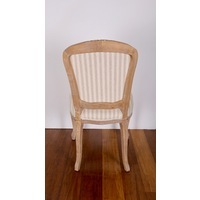 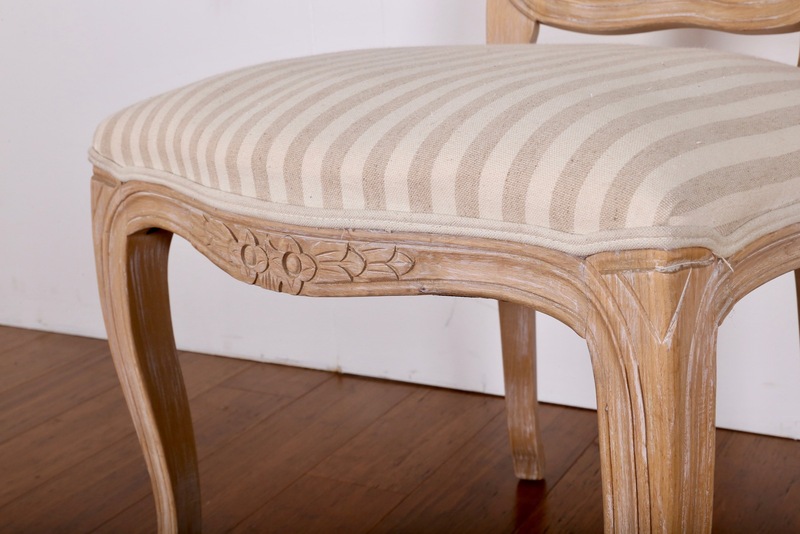 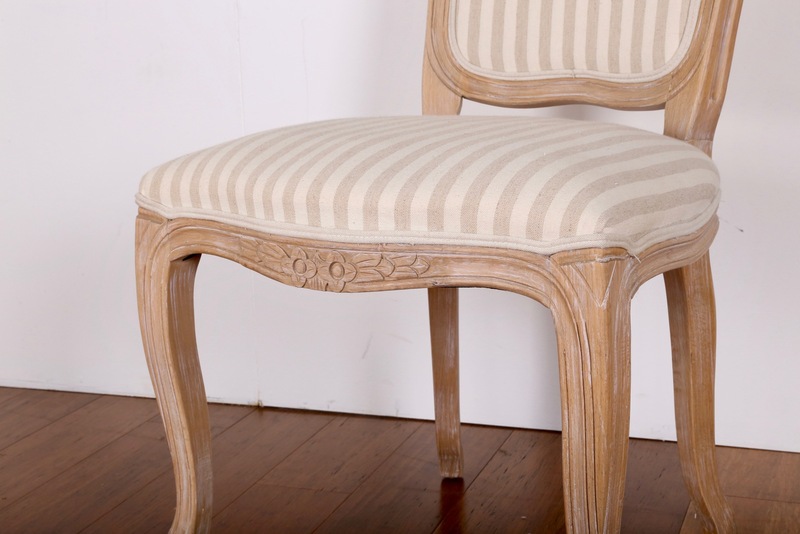 Upholstered in beige linen with soft tones and pin stripe detail to contrast in juxstaposition of the hand carved detailing. 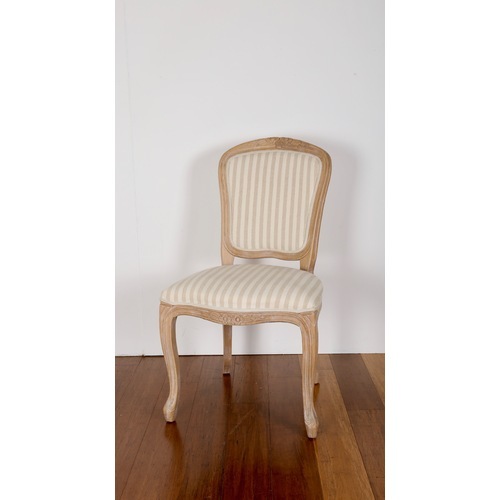 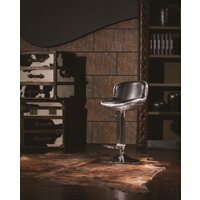 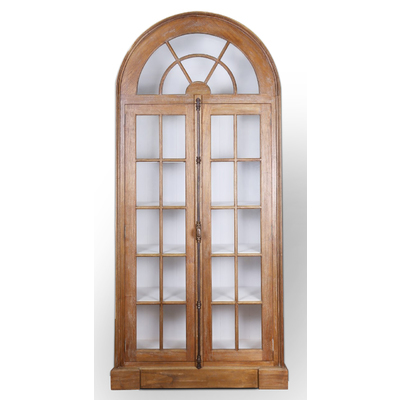 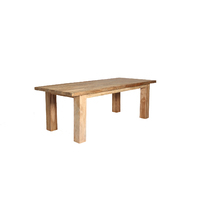 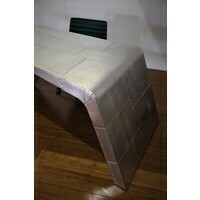 Ainsley will truly add a sense of chic refinement to your dining space and have your guests in awe. 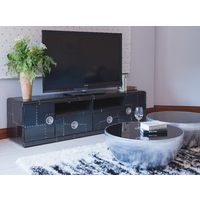 We welcome you to our Brisbane showroom to chat with our friendly team and view our full range of beautiful Brisbane furniture. 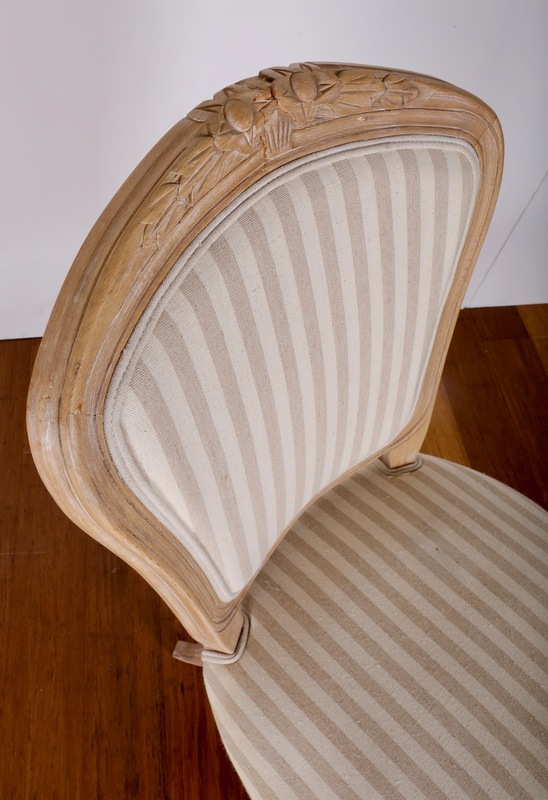 Like us on instagram and facebook Echo Grove Living to keep updated with what's new in store!